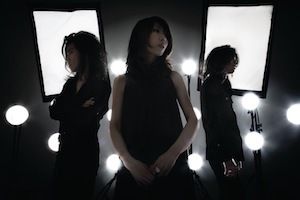 Boris, the Japanese trio from Tokyo, will come to Dublin for a gig at Whelan’s on December 10th, from 7.30pm. Tickets are available now for €17.50 including booking fee. Click here to buy tickets!